'Lady' Data from Star Trek cosplay. 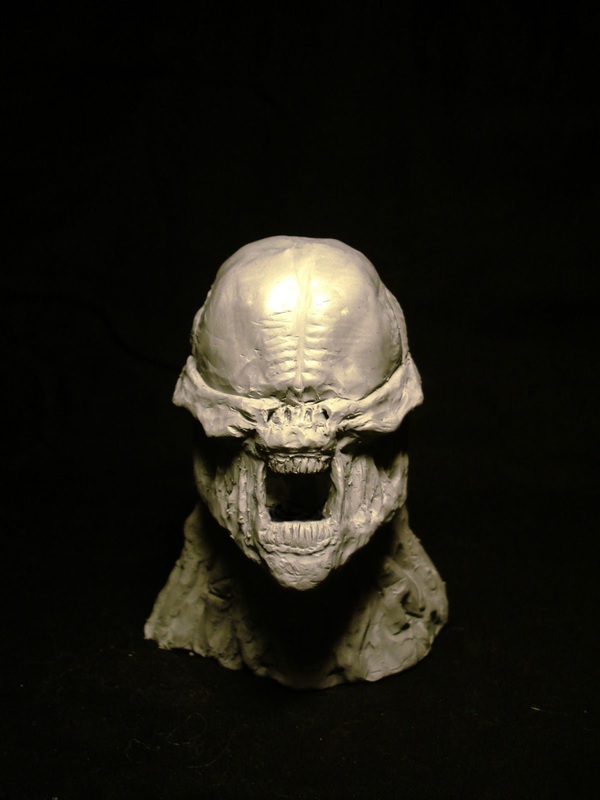 I spied this model of a Space Zombie on Reddit. Why a space zombie posted here you might ask? It's the artist's rendition of how he thought the zombies of Destiny might look based on the artwork revealed so far. It looks pretty cool! Turns out the artist was featured on Bungie for his Fallen piece as well. 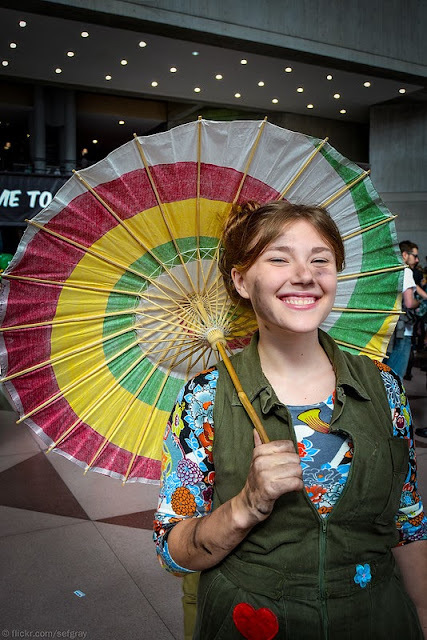 This impressive cosplay of the character of Kaylee from the shortlived but totally awesome Firefly TV show was spied at NY's Comic Con.